The ECB SuperUtes Series expects to land a seventh manufacturer this year as it continues to grow in its second season. 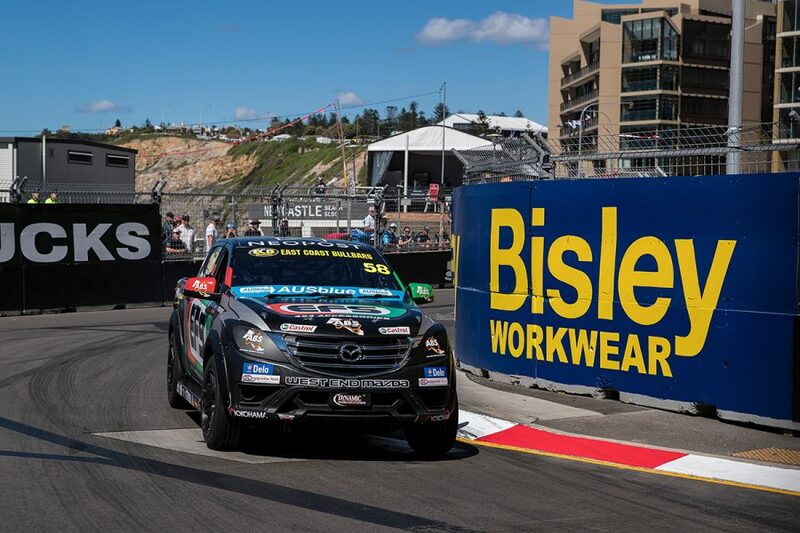 Supercars GM of Operations Kurt Sakzewski has revealed ongoing interest from manufacturers amid the strength of the ute category in the Australian car market. The second season gets underway at the Superloop Adelaide 500 next month. "We expect to have at least 16 entries by Round 2 in Perth and 15 to start the year in Adelaide," Sakzewski said. "The goal is to grow that to at least 20 by 2020. "The current field includes six manufacturers, which is incredible support from a range of different brands. "That has been one of the most pleasing aspects as the series grows. "We are expecting to add at least one more manufacturer in the first half of the year, making for seven brands in SuperUtes." Sakzewski reiterated Supercars’ full commitment to SuperUtes and reaching its potential as a leading support category. "We are absolutely committed," Sakzewski said. "A huge amount of time was spent on research and development through last season and in the off-season, which we knew was going to be needed in year one and is ongoing. "The benefits of the thousands of hours spent on improving the cars began to show by Newcastle and will become more evident in the first half of this year." Sakzweski revealed upgrades would take place in the first quarter of this year, to build on the inroads from the inaugural season. The series has also undergone significant research and development since 2018's final event in Newcastle last November with improvements to the engine and ride height planned. "There’s a number of technical improvements and updates which will come online by Round 2, which we will announce soon," he said. "Those developments will greatly improve the racing for the competitors as well as the spectacle for the fans and television audiences." A primary objective is to increase the overall engine power of all entries up to 350bhp. Other development items will be introduced after the category’s first event at the Superloop Adelaide 500 next month. 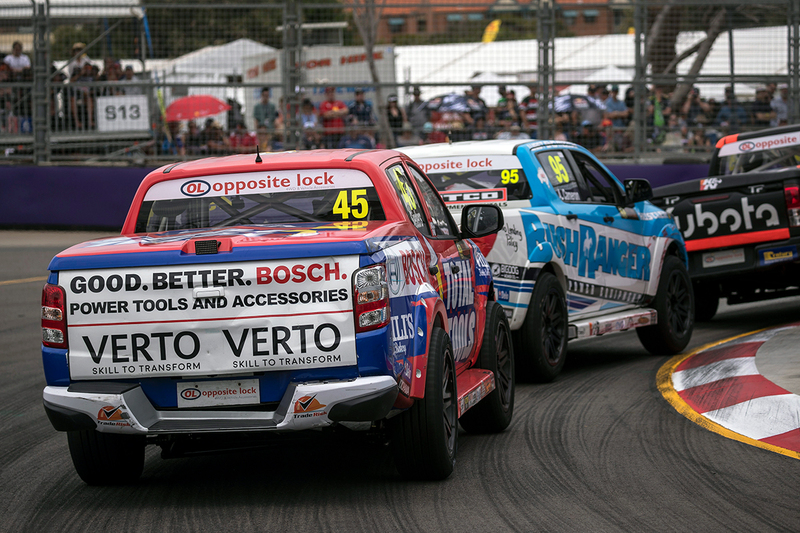 The second SuperUtes season will again include eight rounds, and three races per weekend. This year's calendar includes a maiden visit to Western Australia, at the PIRTEK Perth SuperNight in May.